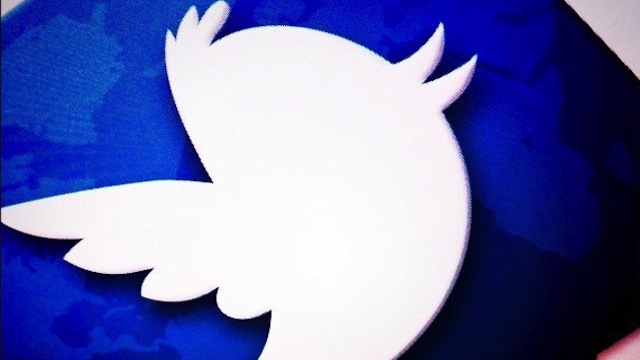 Previously available to advertising partners, today Twitter opened up its analytics platform to the public. The free dashboard enables anyone to check the performance of their tweets and view breakdowns of their followers. To access your performance metrics, just head to the Twitter Ads dashboard and click on the ‘Analytics’ tab at the top of the page. The new features include the ability to see how many favorites, retweets, and replies each tweet has received. All of the information is displayed in a user-friendly format so everyone from your community manager to the CEO can access it. There’s even the ability to download a CSV file of the data for later use, or so you can easily share it with other team members. What makes this dashboard so valuable is that now anyone can see how many people are clicking on the links they tweet, which is pretty useful for anyone who wants to track how Twitter contributes to their engagement goals. Public access to the Twitter Analytics dashboard is a huge win for smaller businesses and bloggers. However, as you add more platforms to your social media strategy, you’ll require a more robust overview of your performance and demographics. Large companies and brands might benefit more from using a third-party tool in addition to Twitter’s dashboard.